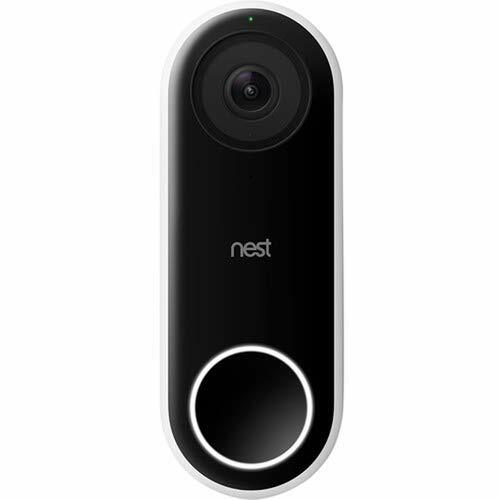 Hello Video Doorbell from Nest. Access video on your iOS or Android mobile device from anywhere with an internet connection and Wi-Fi via the free Nest app. A wired doorbell, chime, and a 10 VA transformer are required to use this device. Professional installation is recommended.